When you find spam emails in your sent folder, your first thought is that your account has been hacked. Someone else must have gained access, and now they’re using your email address to distribute their trash. How else would those emails have ended up there? That’s the question a bunch of Gmail users were asking Sunday morning when they found spam in their inbox and their sent folder. Some changed their passwords immediately under the assumption their accounts had been hacked. Many could not understand how their accounts had been accessed with two-factor authentication enabled. But the emails continued to appear. The emails were typical spam, mostly advertising growth supplements, weight loss miracles, and loans. 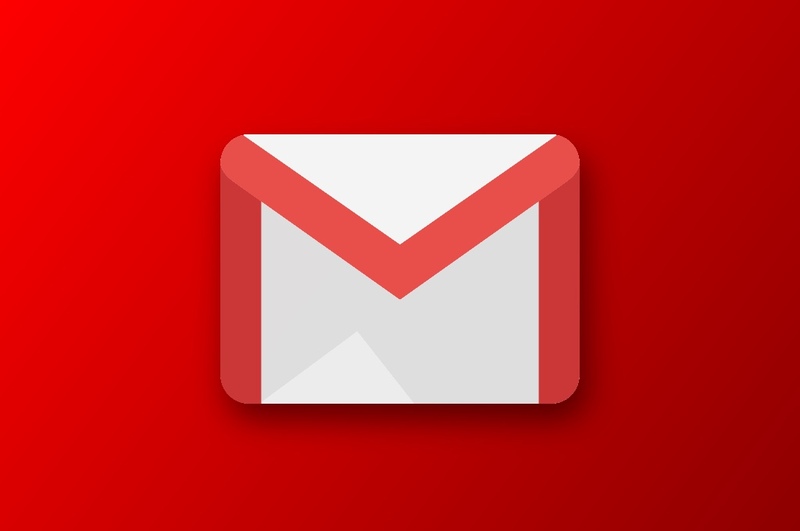 However, the way in which they were distributed made them somewhat unique; spammers had cleverly composed the email headers to trick Gmail into thinking the emails were sent by the recipient. The good news is that accounts affected by this were not compromised, so no one had access to your emails. There’s no need to change your password, but we still recommend using two-factor authentication if you don’t already have it activated.